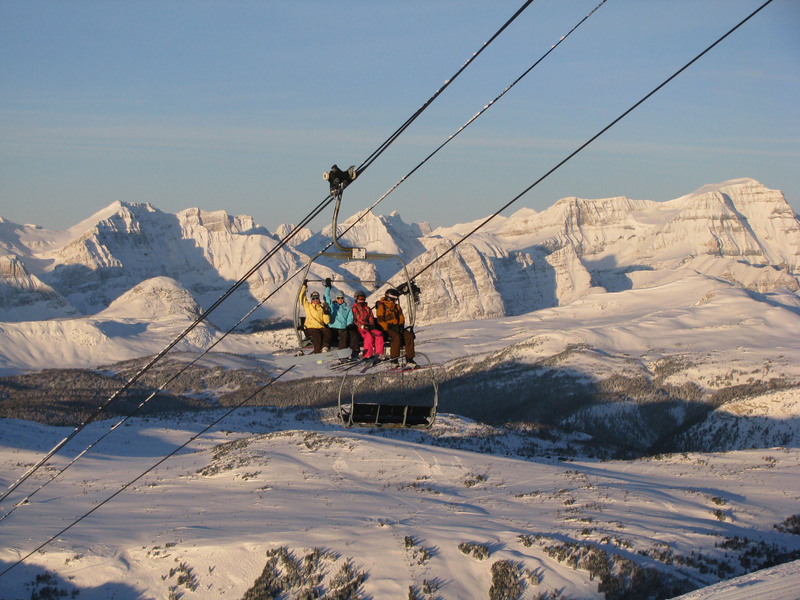 Alberta is also famous for hosting the 1988 Winter Olympics, and the Calgary Stampede, plus annual World Cup ski races. 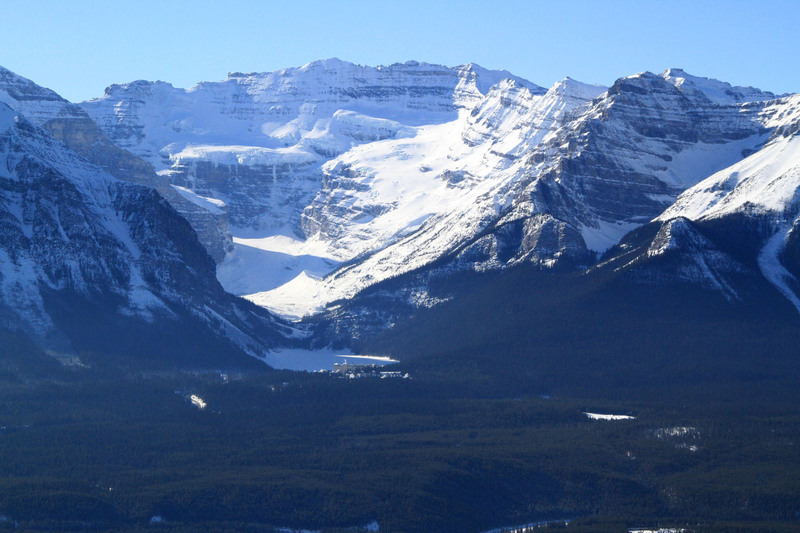 Alberta is home to spectacular Canadian National Parks, and tremendous wildlife, it is frankly phenomenally beautiful. 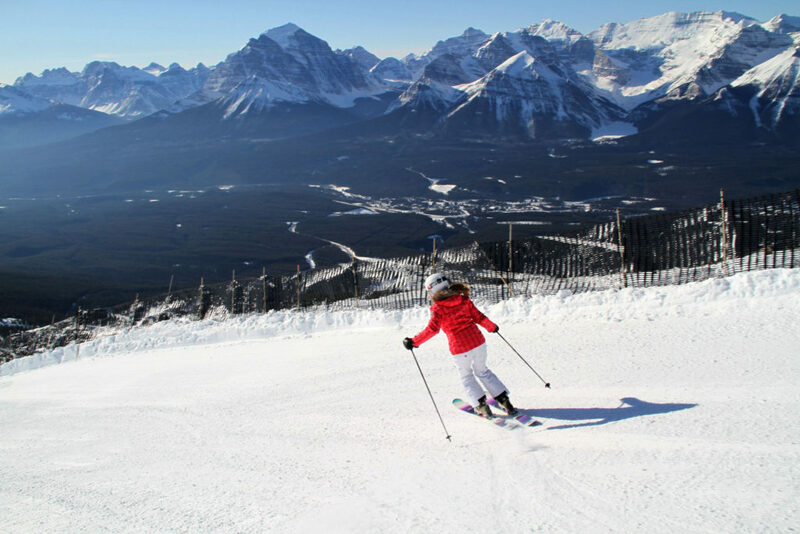 Our favorite ski resorts for a luxury ski vacation are in Banff National Park, at Banff Sunshine and Lake Louise Ski Resort. 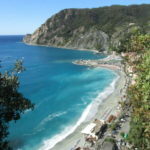 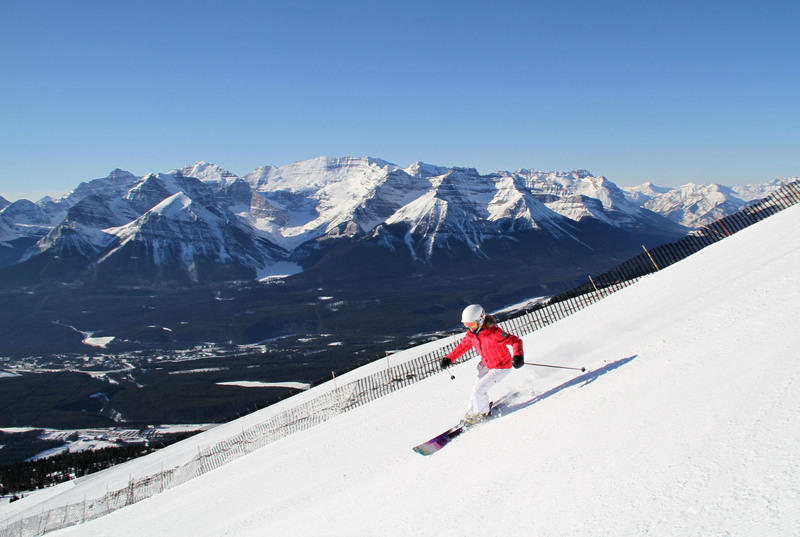 Each of these Canadian ski resorts are very scenic, sprawling and usually covered with plenty of snow. 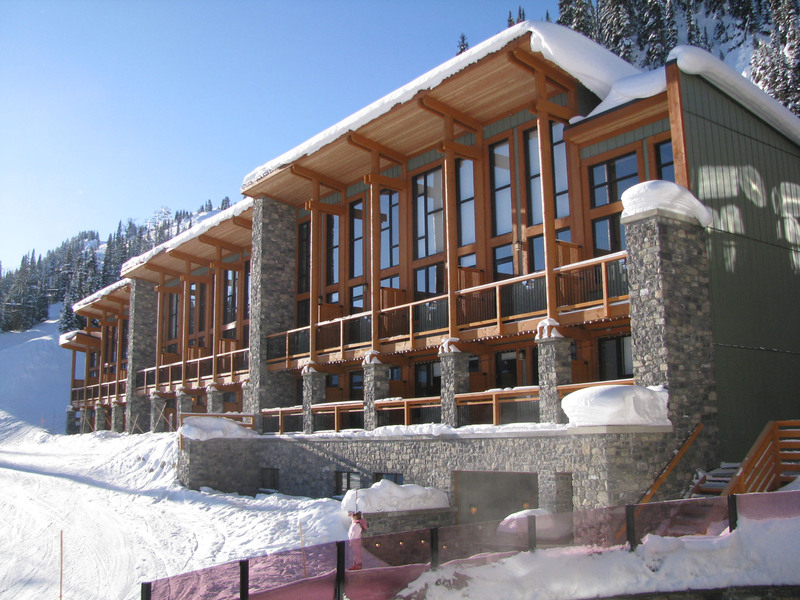 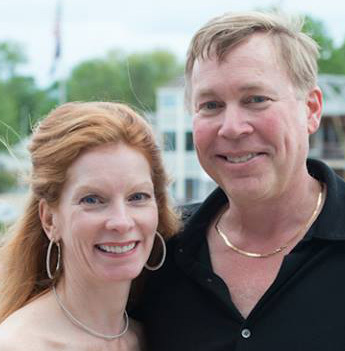 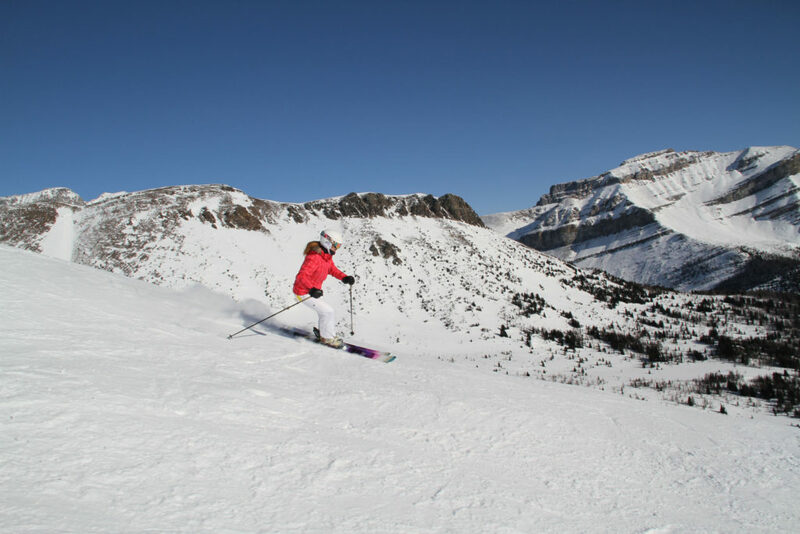 Sunshine Mountain Lodge is for you, if you like the adventure of staying at elevation on mountain, – this luxury on mountain lodge sits at 7000’ with beautiful architecture and phenomenal views of Sunshine Village’s ski resort 3,300-acres of terrain. 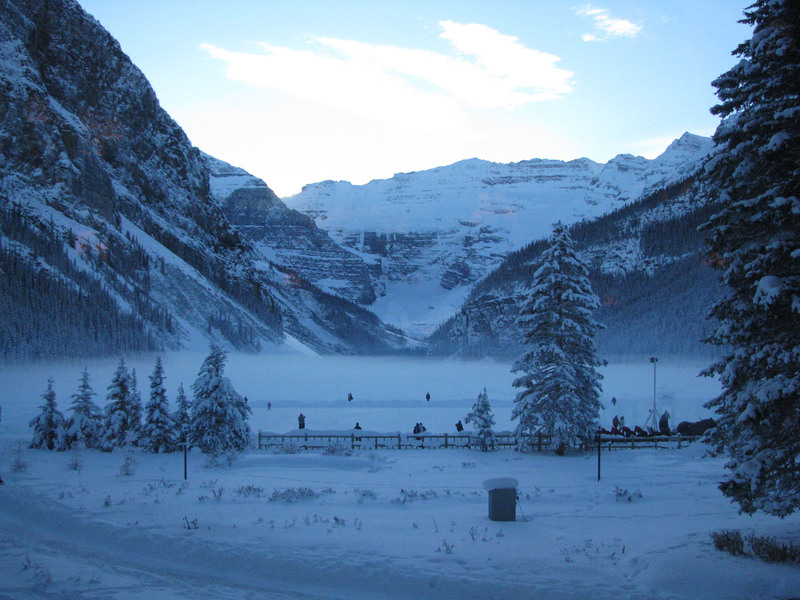 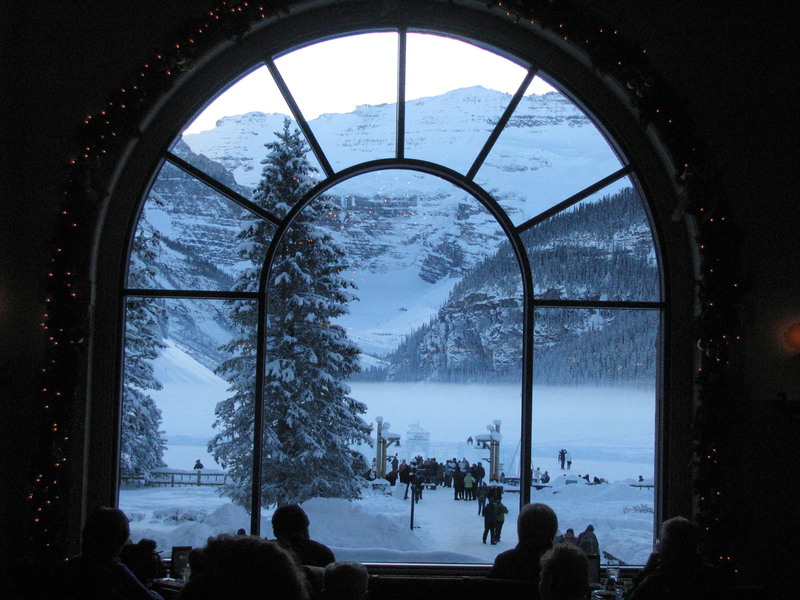 Skiing Lake Louise, you have among the best views anywhere, and great on mountain lodges for lunch and après ski. 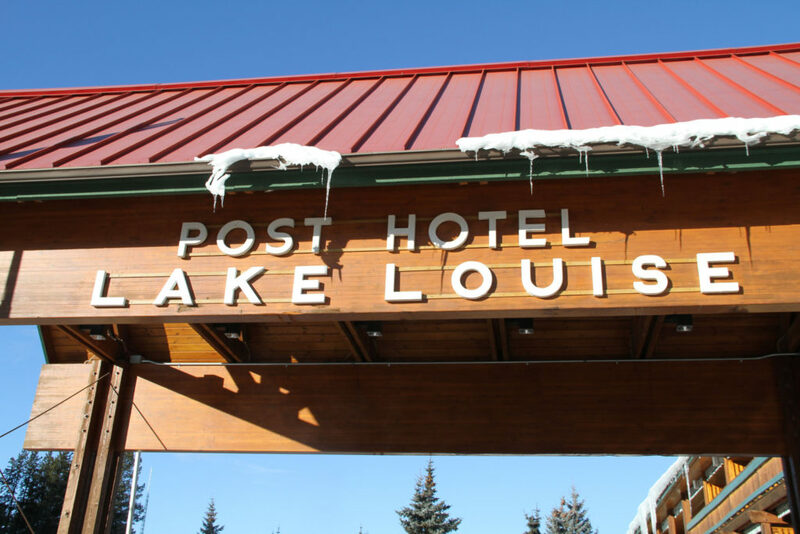 For luxury lodging on a ski vacation to Lake Louise, the Château Lake Louise and The Post Hotel offer the best of both worlds – luxury accommodations with grand history, modern spa services, plus legendary scenery and big mountain skiing minutes away. 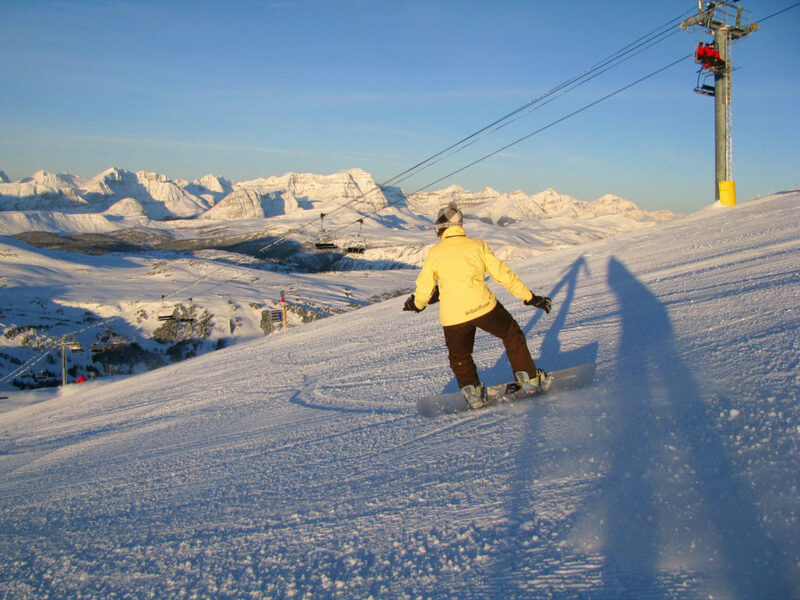 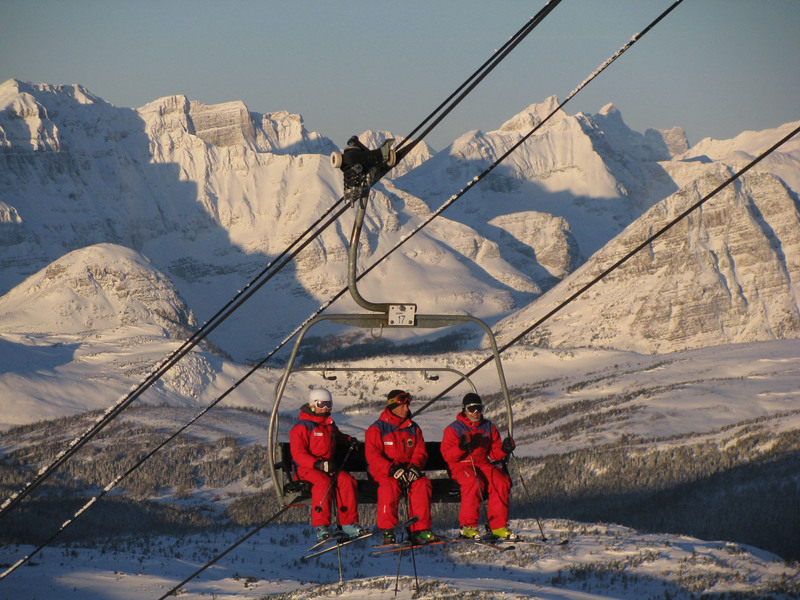 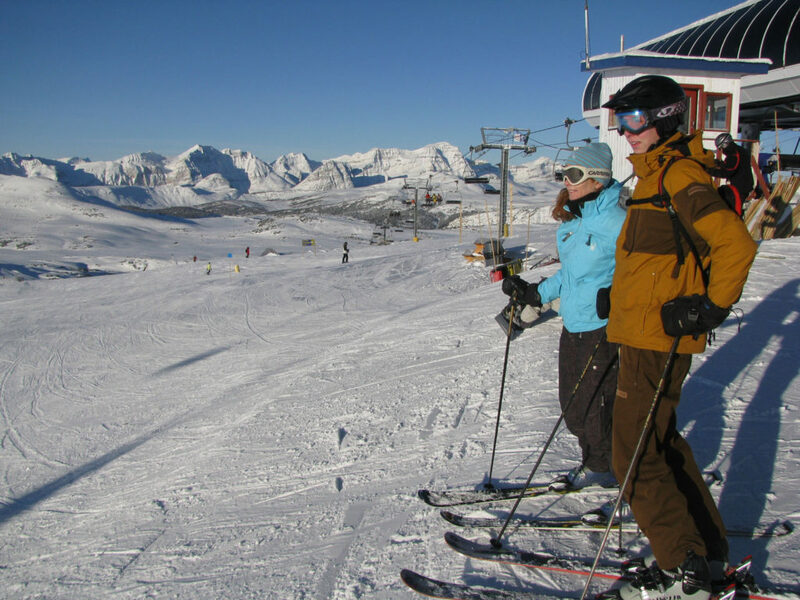 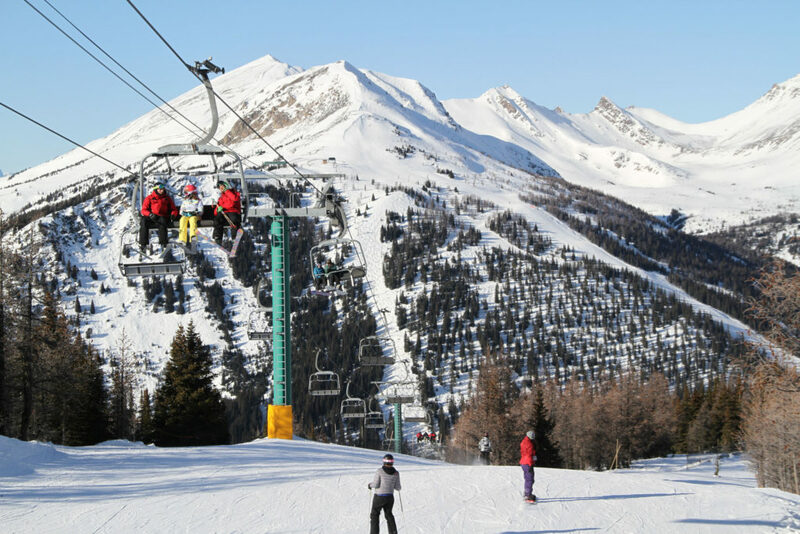 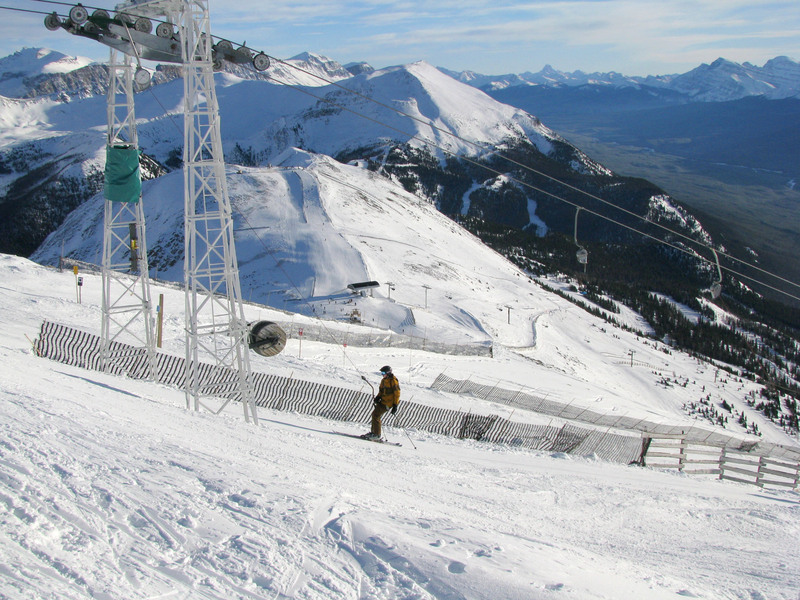 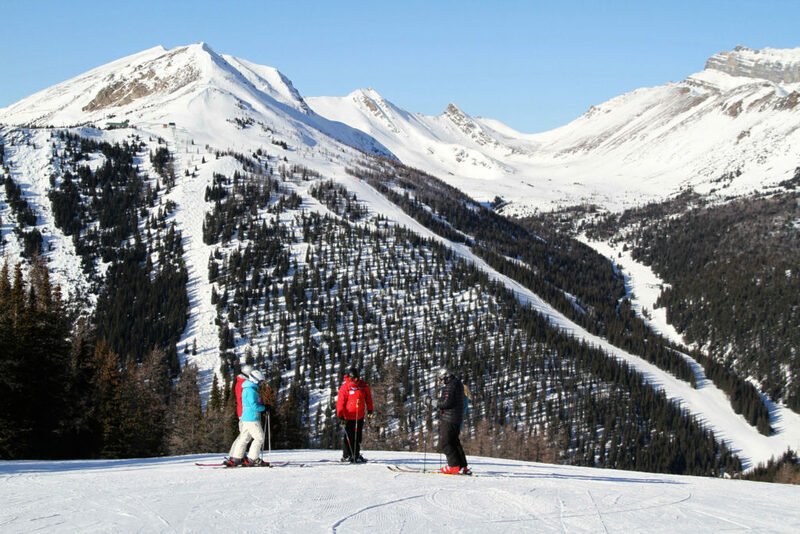 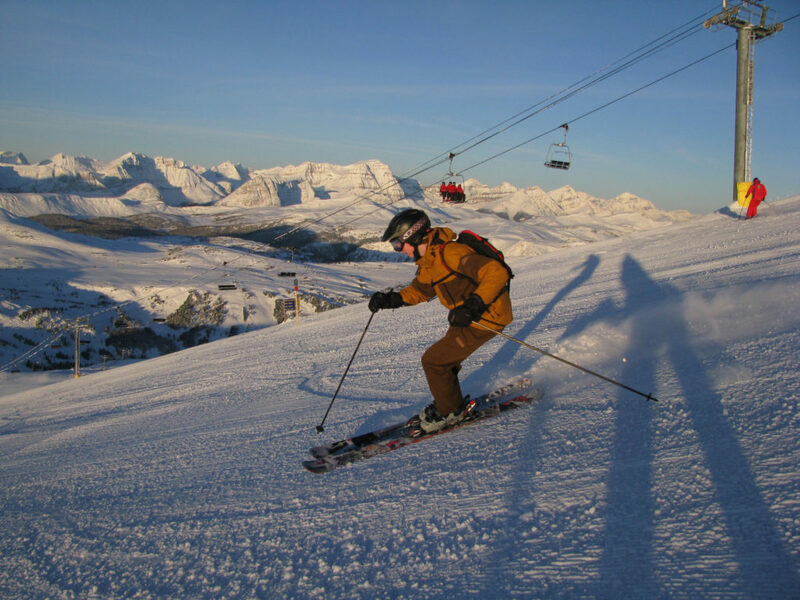 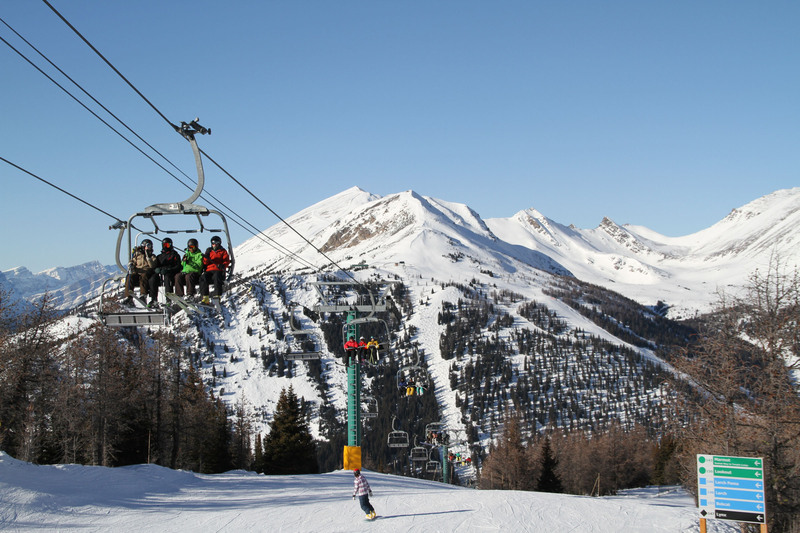 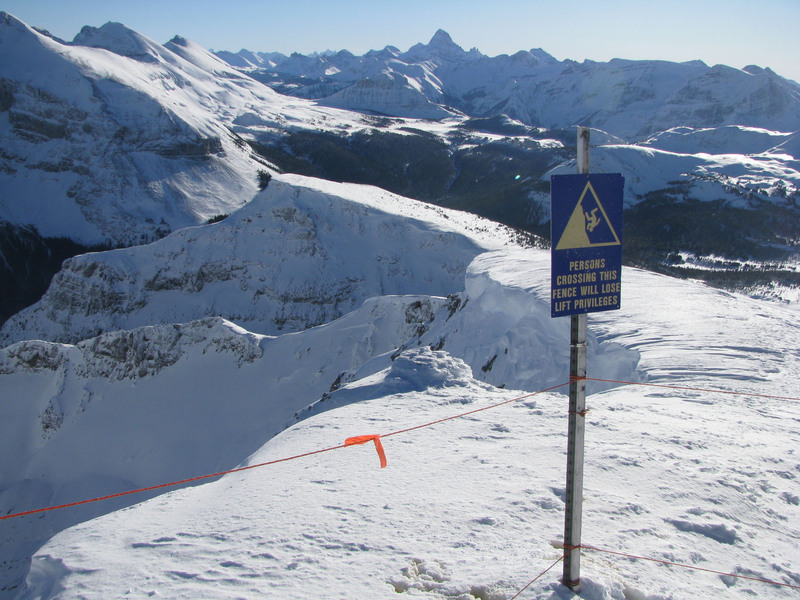 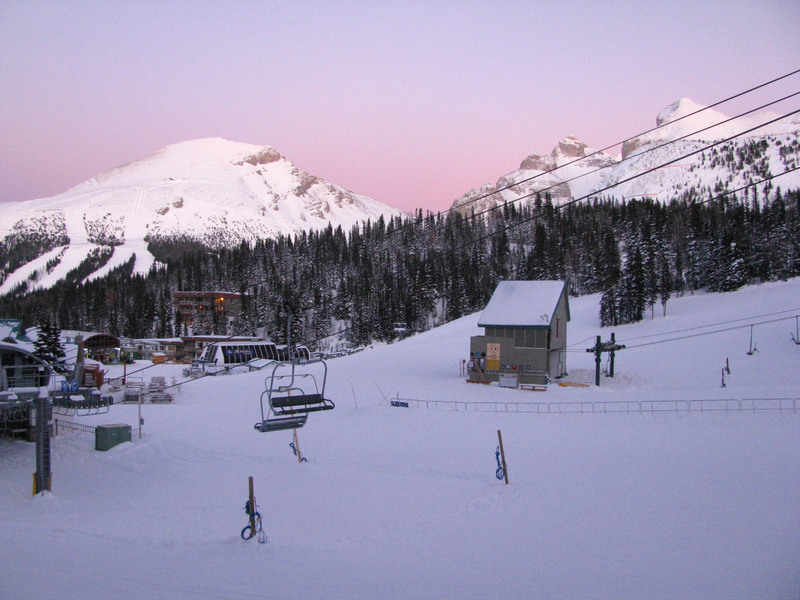 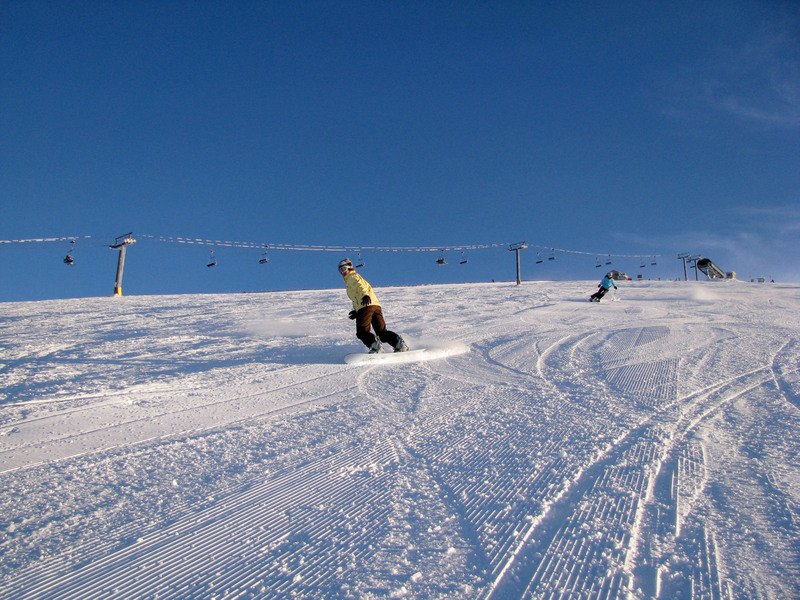 Marmot Basin ski resort near Jasper National Park is another cool Canadian ski resort. The Fairmont Jasper Park Lodge is a stunning 700-acres resort in the remote Rockies of Canada, overlooking Lake Beauvert. 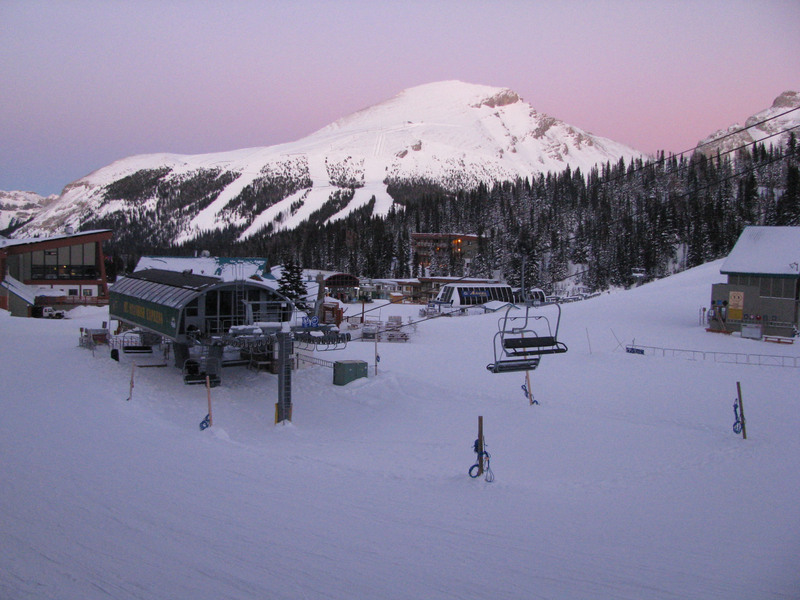 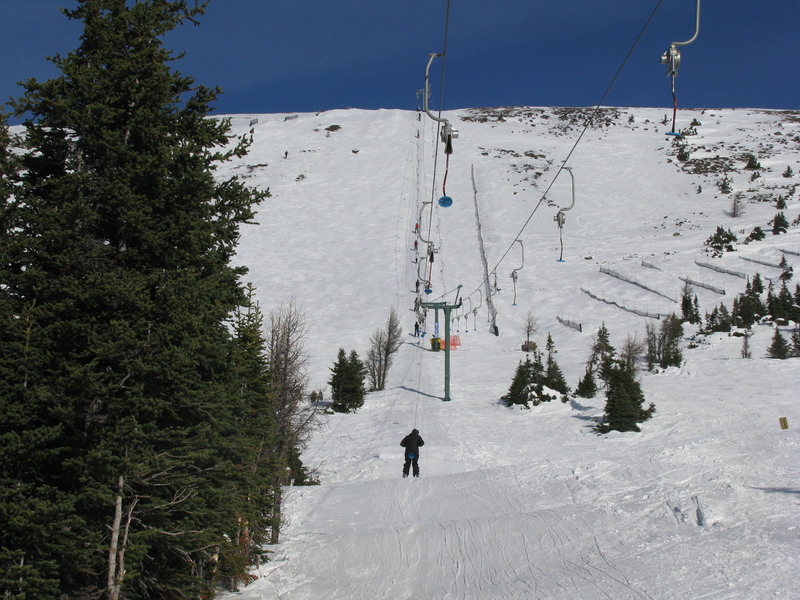 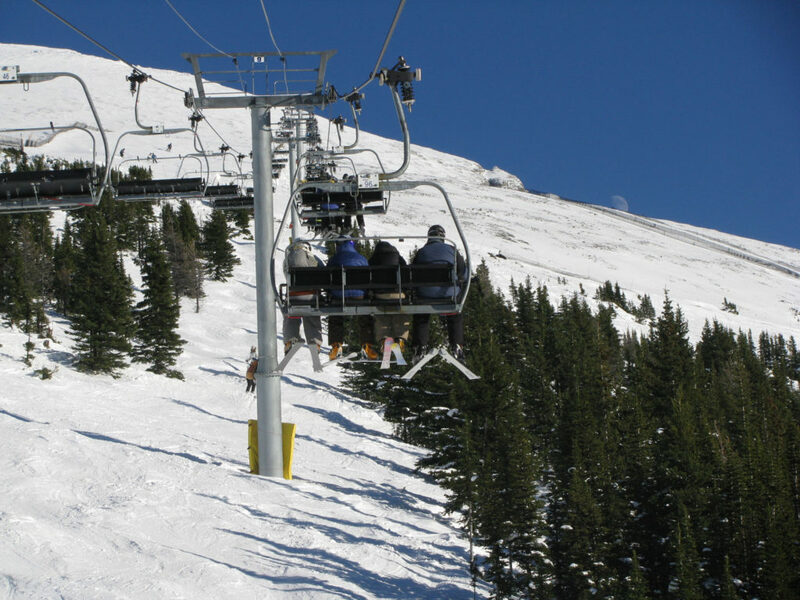 Skiing in just 20-minutes way at marmot basin, at 8,750’ with a big 3,000’ vertical and 1,675 acre to explore on skis. 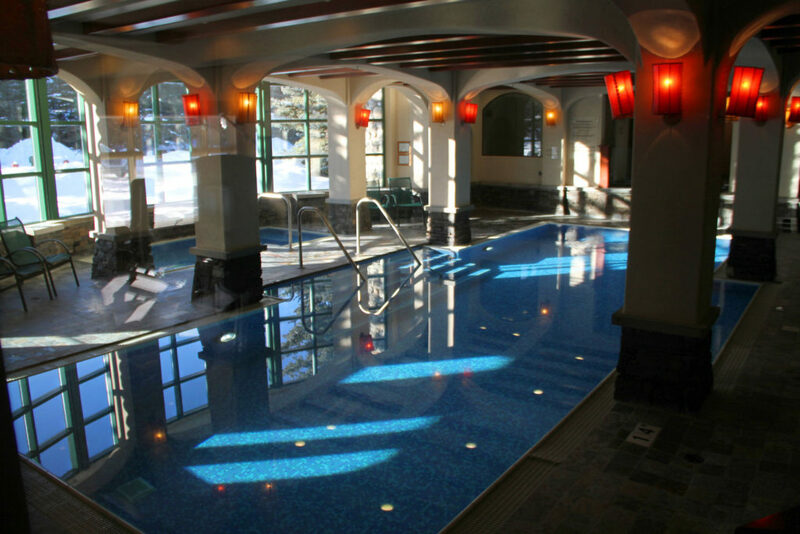 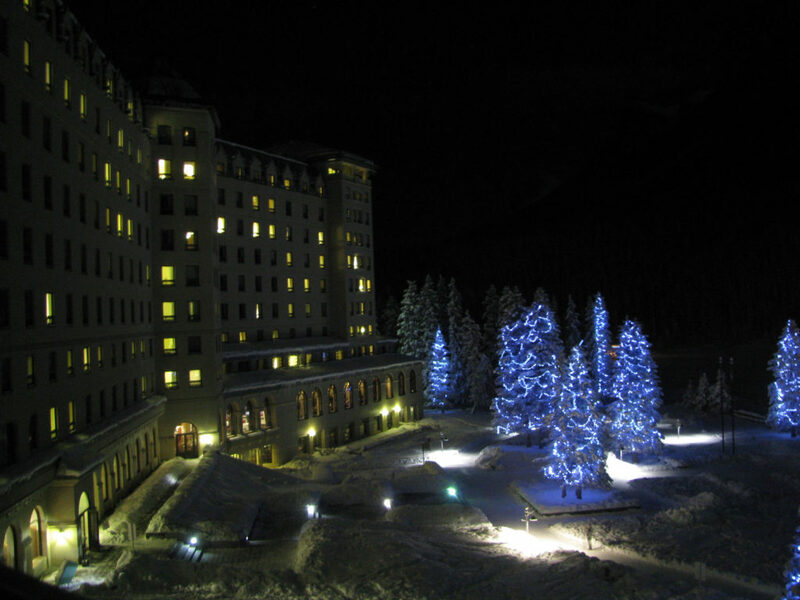 The Jasper Lodge is sister property to Fairmont Chateau Lake Louise, Banff Springs Hotel and the Fairmont Chateau Frontenac in Quebec City and Fairmont Tremblant … all landmark luxury properties with skiing nearby. 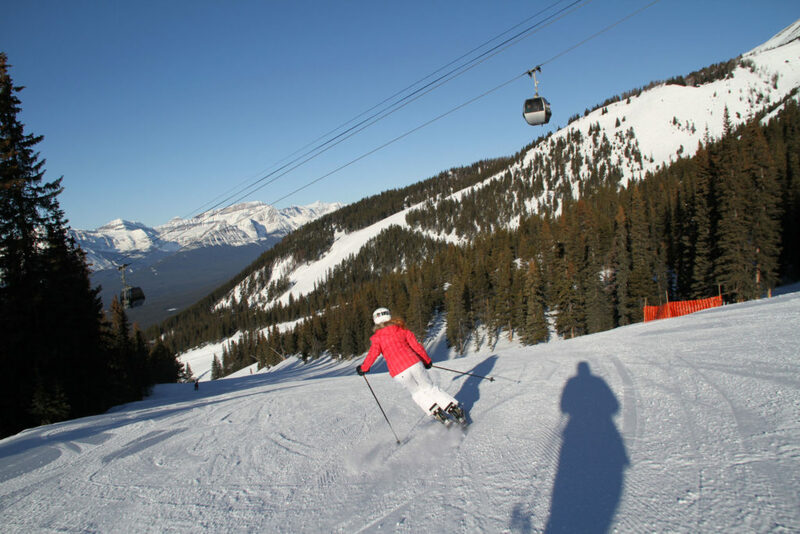 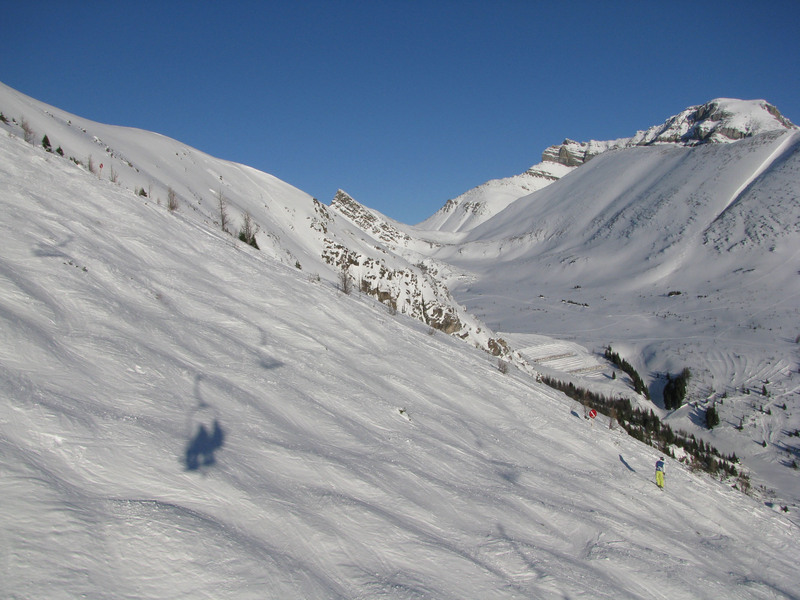 In Alberta, the slopes of the Canadian Rockies have the trademark light powder revered by skiers and boarders worldwide. 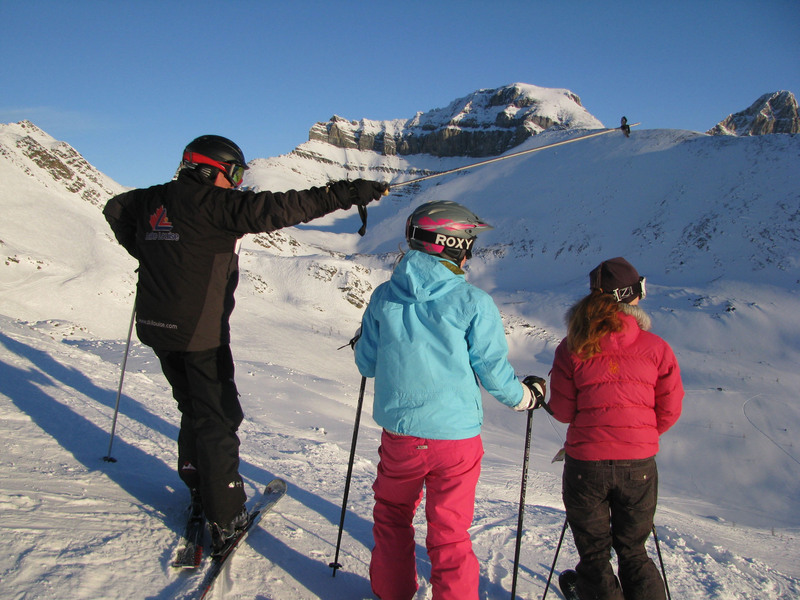 You can even enjoy skiing in the back country, by snowcat or helicopter to the virgin snow, and the ultimate ski adventure with a guide. 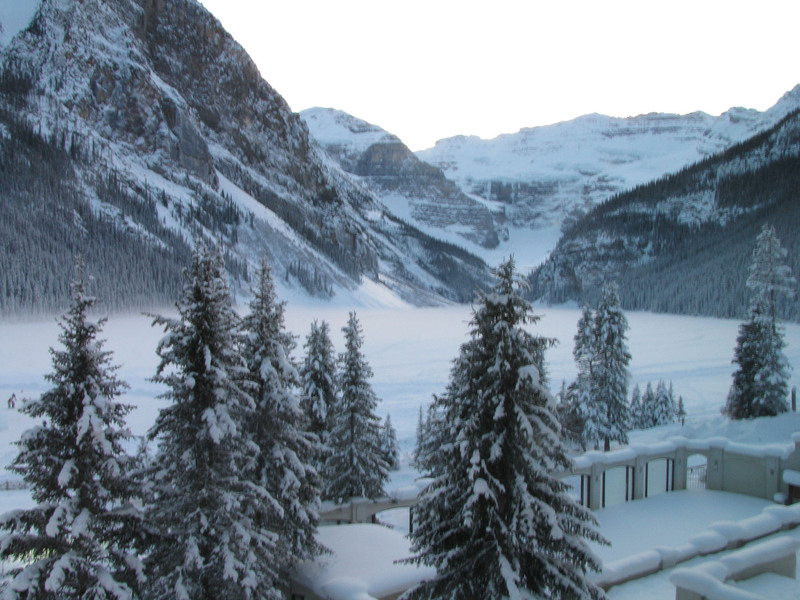 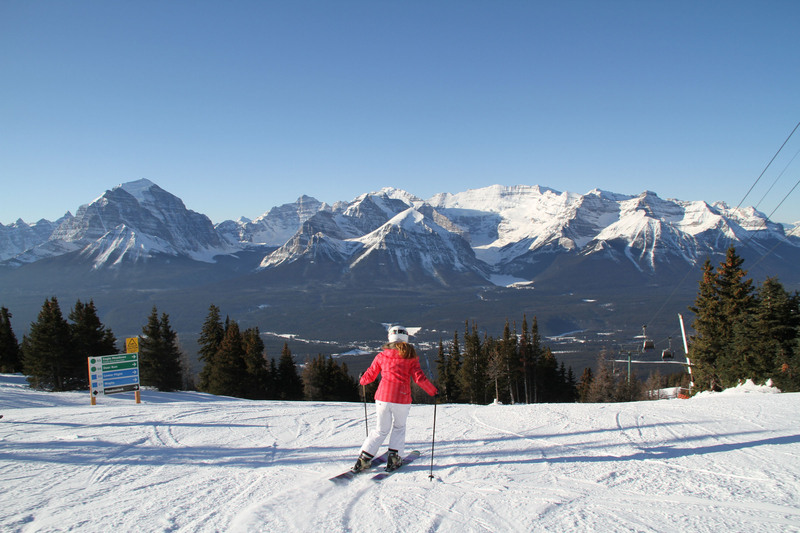 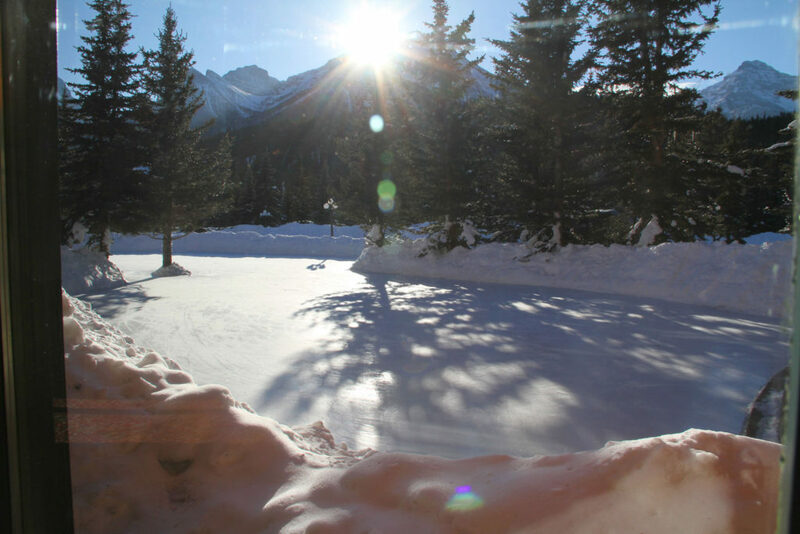 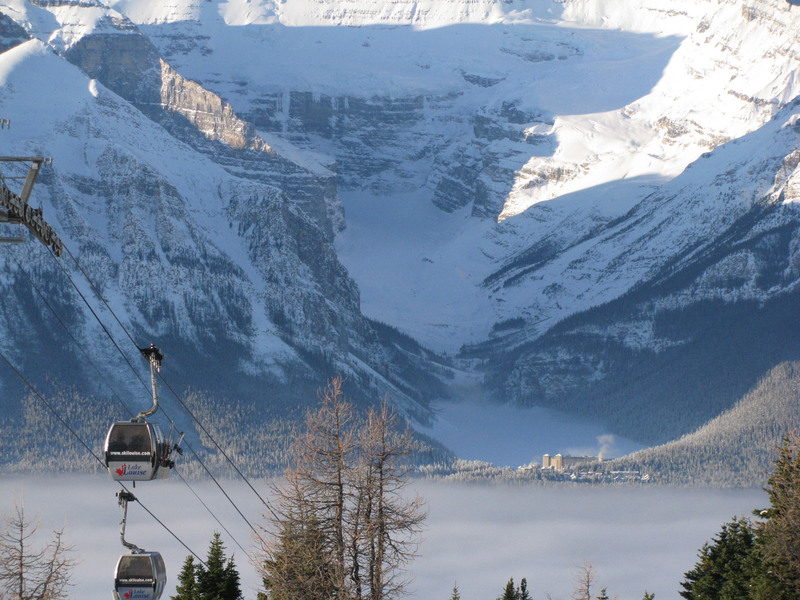 See our luxury review of skiing Banff Sunshine and Lake Louise Ski Resort in Alberta Canada. 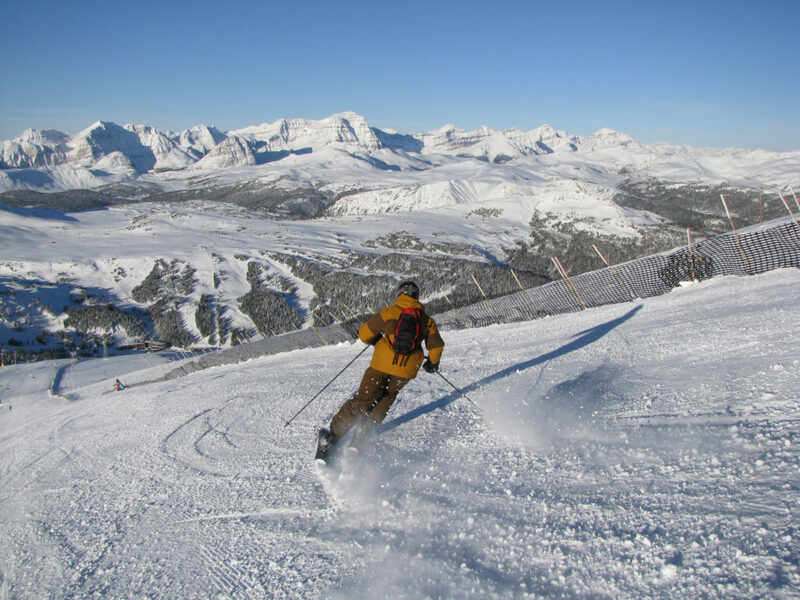 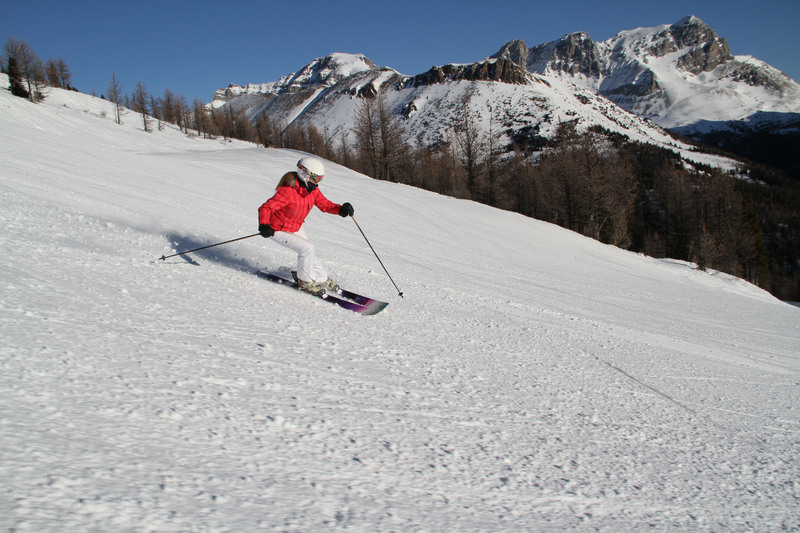 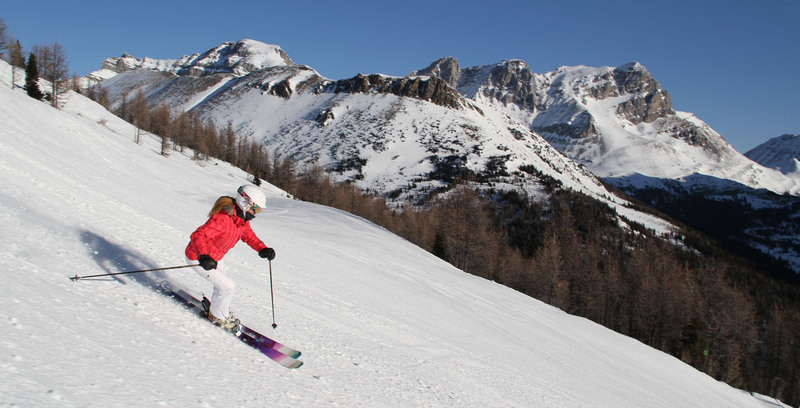 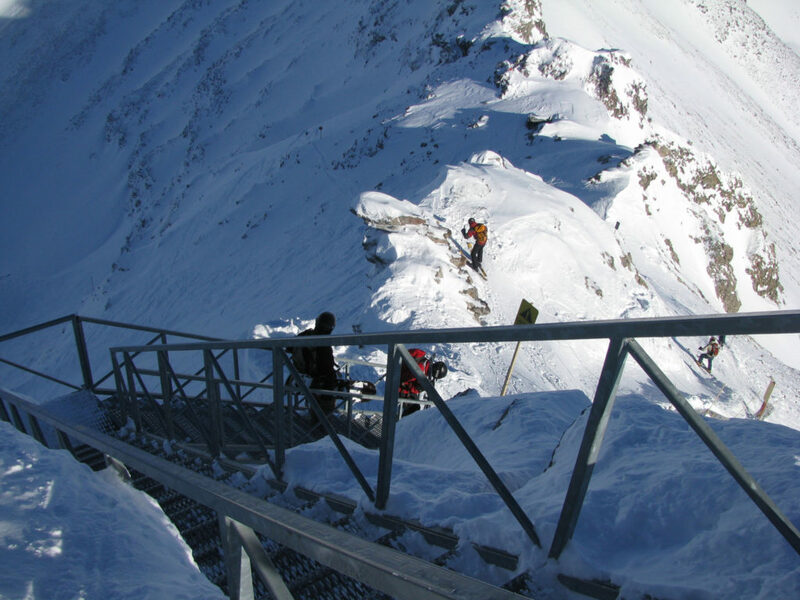 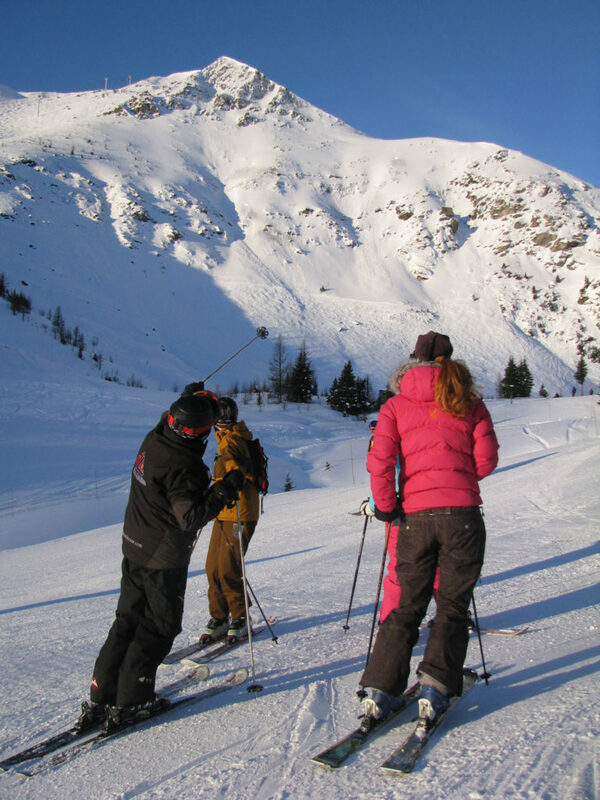 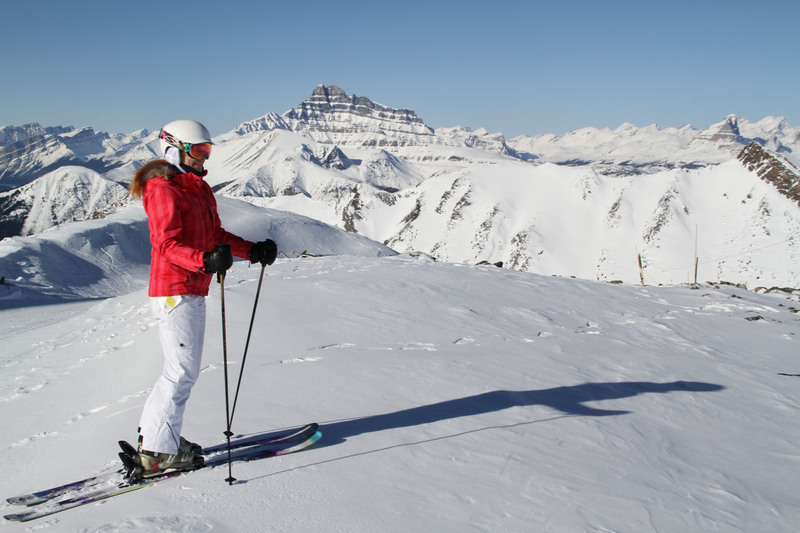 For a great ski safari, we recommend you start your adventure from Calgary skiing Banff’s Sunshine and Lake Louise, then proceeding to Kicking Horse and Revelstoke in British Columbia, maybe try cat skiing or heli skiing!